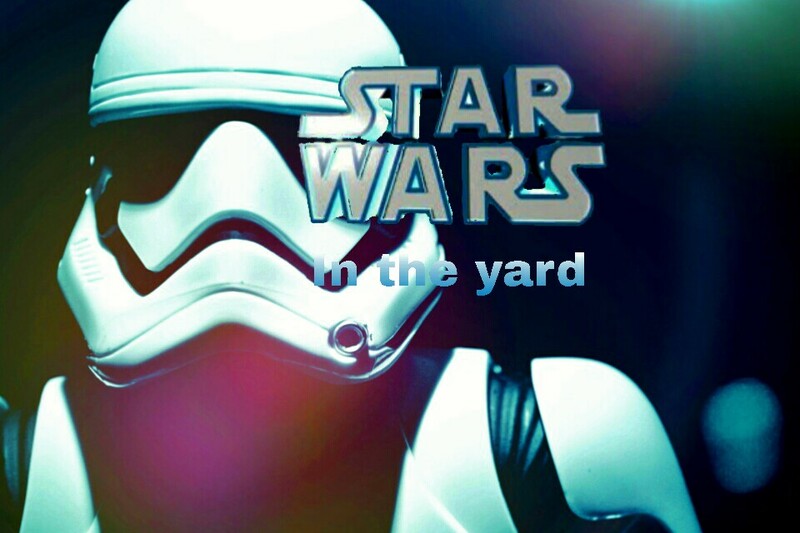 Today I’m excited to have Russell Hurst, of Star Wars in the Yard, on the podcast. 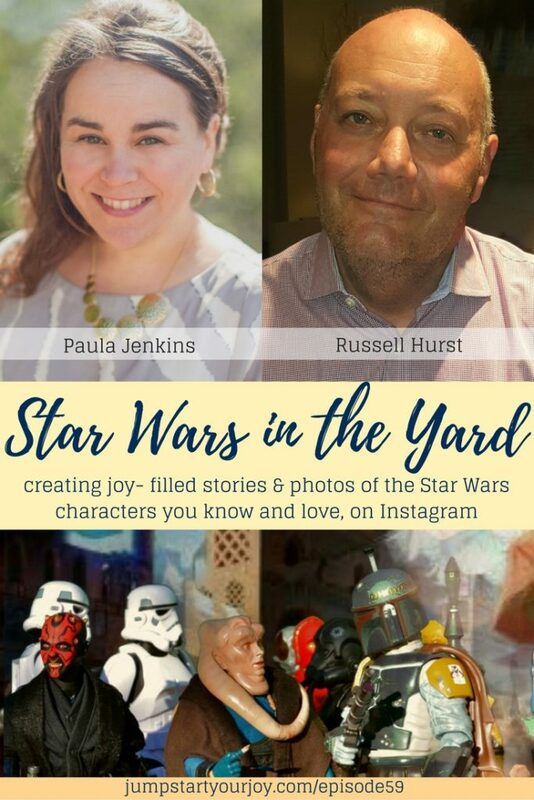 Russell is the man behind the ‘Star Wars in the Yard’ Instagram account, which combines his beautiful toy photography and his own creative writing to create new stories of around our favorite Star Wars characters. In creating these daily posts on Instagram, Russell taps into his love of stories and science fiction, his background as a photographer, and has gained a large following along the way. I really loved getting to talk to Russell because he’s so genuine. 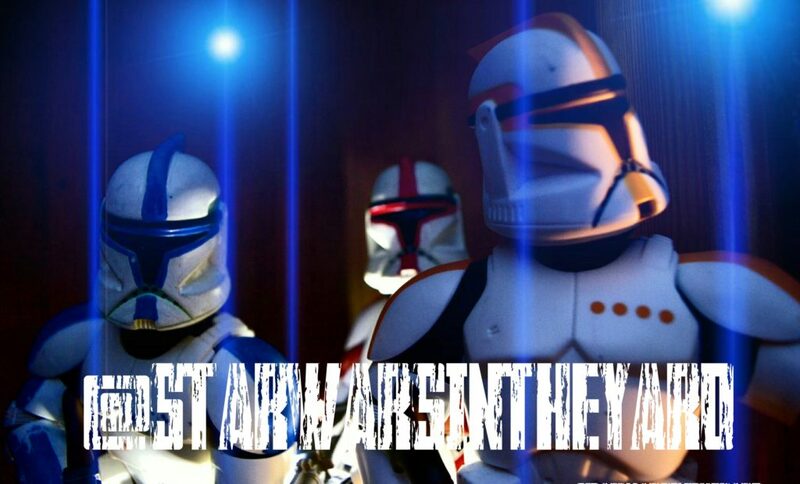 He started the Star Wars in the Yard account with a single image, of a Storm Trooper in the snow, and after some encouragement, started creating more of the photos using 12 inch action figures. We all need a little more joy and levity, and it was refreshing to speak to someone who is putting out a good dose of it, everyday. I know you’ll love meeting Russell and learning about how he pulls together these amazing and fanciful stories on Instagram. – how he creates more life like scenes, and what he does in post production to enhance the photos. Shout out and dedication goes to Eric Braeden, of Young and the Restless and Herbie Goes to Monte Carlo. 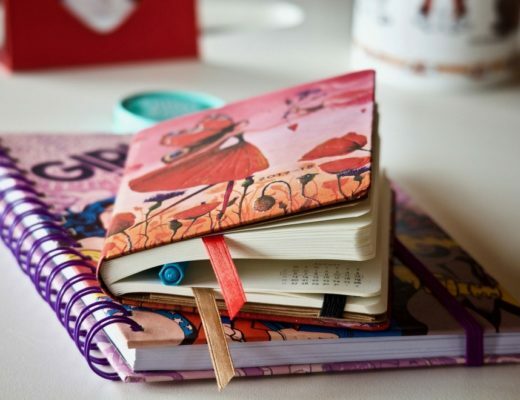 How have you followed your joy, and where has it taken you? Get printable instructions with all the links plus 8 detailed images of BB8's body to help you make the most realistic BB8 costume possible.